John is the proud owner of Gladfelter Funeral Home having purchased the funeral home in 2008. John graduated from Southern Illinois University with a degree in Mortuary Science and Funeral Service. 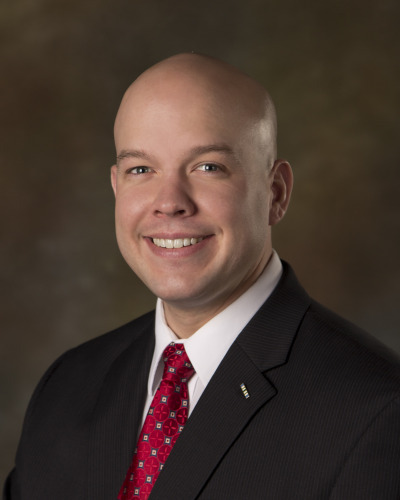 He has worked in and managed other funeral homes in central Illinois and the Illinois Valley. 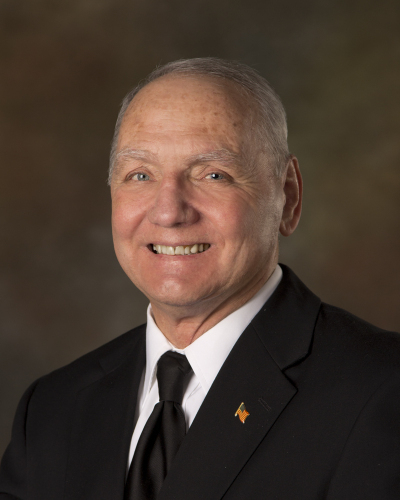 His experience in funeral service spans over forty years. John is a member of the Ottawa Noon Rotary Club, Ottawa Chamber of Commerce, the Sons of the American Legion, and Illinois and National Funeral Directors Associations. 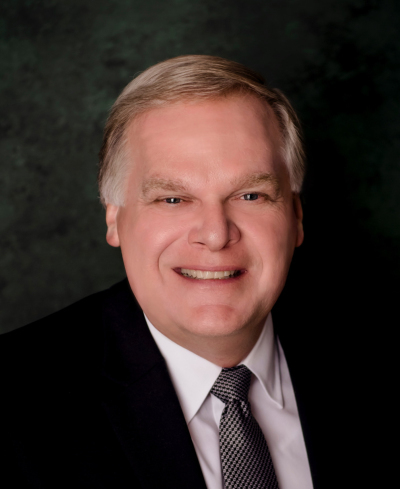 He is also a former member of the Illinois Coroners Association and International Association of Coroners and Medical Examiners as well as the National Funeral Directors Association and Illinois Funeral Directors Association. He also holds memberships in the Masonic Lodge and Bloomington Consistory. John has participated on the committee for the Concert at Covel Creek to benefit Friendship Village of Ottawa and is a proud supporter of numerous community organizations and causes, including the Ottawa Concert Association and the Illinois Valley Symphony Orchestra. He attends Crossbridge Community Church in Ottawa where he serves as a greeter and usher. John resides in Ottawa and is honored to serve the families who choose Gladfelter Funeral Home in their time of need. 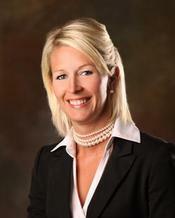 Vicki works as the office manager at Gladfelter Funeral Home and is the wife of owner John Roetker. 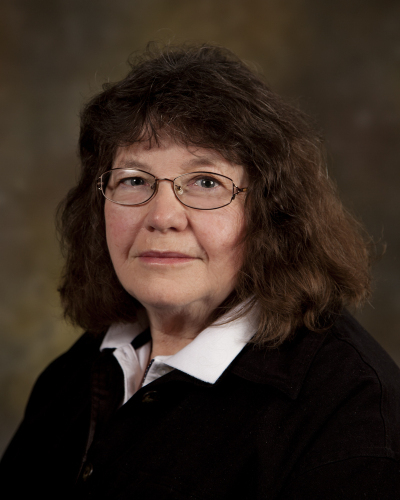 Vicki was born and raised in Clinton, Illinois, and had been employed at the DeWitt County Clerk's office, and worked for the Office of Records and Registration at Eastern Illinois University. Vicki and John were married in 1979 and have two children, Alison and Jordan Roetker, and one grandson, Ethan, who all reside in Ottawa. Vicki is an active member of Zonta and attends Crossbridge Community Church where she serves in the nursery and Sunday School. Vicki takes pride in making sure the quality expectations Gladfelter Funeral Home families have come to expect are met or exceeded. Jordan is the son of John and Vicki Roetker and is a funeral director here at Gladfelter Funeral Home. A U.S. Army veteran of 7 years, Jordan served in the Military Police Corps being deployed to both Iraq and Guantanamo Bay, Cuba. He is a member of the American Legion Post 33 in Ottawa, a lifetime member of the Veterans of Foreign Wars and attends Crossbridge Community Church in Ottawa. Jordan graduated from Worsham College of Mortuary Science Spring 2015 Class where he was awarded the Illinois Funeral Directors Association Past President’s Scholarship for excellence in professionalism. He is married to Erica Rohwer of Ottawa. 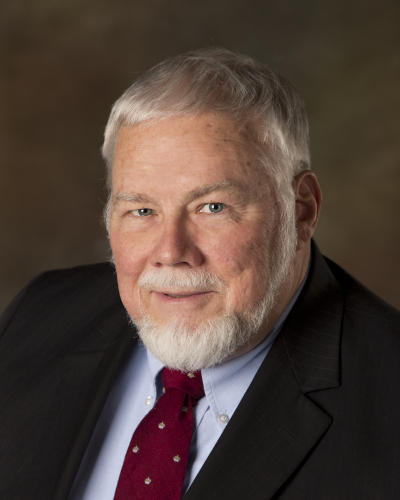 He resides in Ottawa and looks forward to assisting the families Gladfelter Funeral Home is honored to serve. Jennifer is a graduate of Ottawa Township High School and Illinois Valley Community College. She earned her Associate of Applied Science degree from Worsham College of Mortuary Science in Wheeling, Illinois. She has gained experience in funeral service having servied as a funeral director, embalmer, and cremationist in the Sandwich and Ottawa areas. A native of Ottawa, Jennifer is the daughter of Ken and Carol Geiger. Married to Ryan Leifheit, they and their four children reside in rural Ottawa. Roger Amm has joined the staff of Gladfelter Funeral Home as a Funeral Assistant. Roger is a retired music educator with a Bachelor Degree in Music Education from Illinois State University and Masters in Music from Northern Illinois University . He taught vocal music at Ottawa Township High School for thirty two years. Prior to that he taught one year at Wheaton North High School and worked the family farm in Pontiac, Illinois. 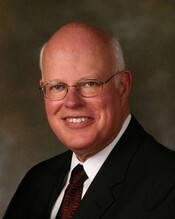 Roger also served the First Presbyterian Church of Ottawa as Westminster Choir director for twenty years. Roger and his wife, Carol, have three children, Christine (John) Armstrong, Tyler and Andrew and three grandchildren, John Carter, Grady and Levi. A very caring, compassionate and talented man, Roger is a true gentleman, and is very highly respected in the community by people of all ages. John Duback is a native of Ottawa and graduate of Marquette High School. He has a vast background in the food and beverage service industry and had been Head of Security at DeKalb High School. John proudly served in the United States Army attaining the rank of Sergeant. He is a member and past commander of the Ottawa American Legion Post 33 where he is active in the Honor Guard and various committees. John is also a member of the 40 & 8, AMVETS, Ottawa VFW Post 2470 and the DeKalb County Chapter of VietNow. He is also a member of St. Columba Church and the Knights of Columbus. John is very active generously volunteering his time at for numerous community events and causes. You can count on John to warmly greet all who come to a visitation with a friendly smile. 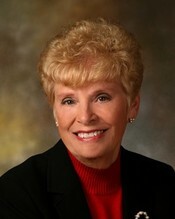 Shirley was born in Marseilles, and was member of the Ottawa Township High School class of 1955. She married Paul W. Husemann, at St. Columba Catholic Church. Upon Paul's death in 1998, she married Joseph Hoffman at St. Francis of Assisi Catholic Church in Ottawa. Shirley was employed at Sears Roebuck, Carson Pirie Scott & Co. and retired from Snap-on Tools Corp. in 1991. After retiring, she became the Office Manager/Family Service Counselor at Gladfelter Funeral Home. Shirley is a member of St. Francis of Assisi Catholic Church, the Altar and Rosary Society, Illinois Valley Quilter's Guild, Catholic Daughters of America, and Zonta of Ottawa. 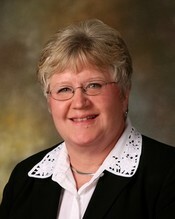 Shirley has a son Michael (Lisa) Husemann; two daughters, Barbara (Brian) Thornquist, and Beth (Jim) Johnson; six grandchildren, Monica and Ryan Husemann,, Nicole Both, Jared Cummings and Daniel and Lisa Thornquist. Charles "Chick" Kluemke has been a funeral assistant at Gladfelter's since 2005. Chick and his wife, Mary, have two children, Mark and Marcia and five grandchildren. A native of Breese, Illinois, Chick received numerous awards and honors and retired as district manager for the Prudential Insurance Company in 1997. In the different towns Chick and Mary lived, they were involved in and coached boys and girls basketball. The past 30 years Chick has coached boys and girls basketball at St. Francis of Assisi Church in Ottawa. A member of St. Francis Church, where he serves as usher, lector and CCD teacher, Chick also is a familiar face at Senica's Oak Ridge Golf Course. He is a member of the Knights of Columbus, Marquette Booster Club, and is a corporate member of St. Elizabeth Medical Center in Ottawa. Jim is a lifelong resident of Ottawa. 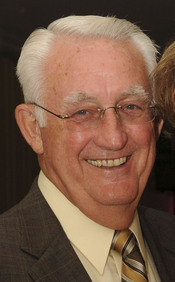 A 1963 graduate of Ottawa Township High School, Jim also attended Illinois Valley Community College. He served in the U.S. Army Airborne Division. Jim is a life member of Ottawa American Legion Post 33 where he has been Commander from 2012 to 2015. He is also active on the Honor Guard serving at many military funerals and various community events. He is also a member of AMVETS. Jim is retired from Libby Owens Ford Glass Company. He is a member of Zion Evangelical Lutheran Church where he served as custodian for twenty seven years. Jim is the husband of Sheila Nanouski and father of Dawn, Darcy, James and Patricia. A very personable and caring man, Jim is always here to serve. Sheila has been a very integral member of our staff since 1998. She is responsible for the funeral home being in pristine condition for each family we serve. Born, educated and reared in Ottawa, Sheila retired from Interior Unlimited, after twenty years of service as an upholsterer. She is a life time member of Zion Evangelical Lutheran Church where she served as custodian for twenty seven years. Sheila is the wife of James P. Nanouski and mother of their four children, Dawn, Darcy, James and Patricia.